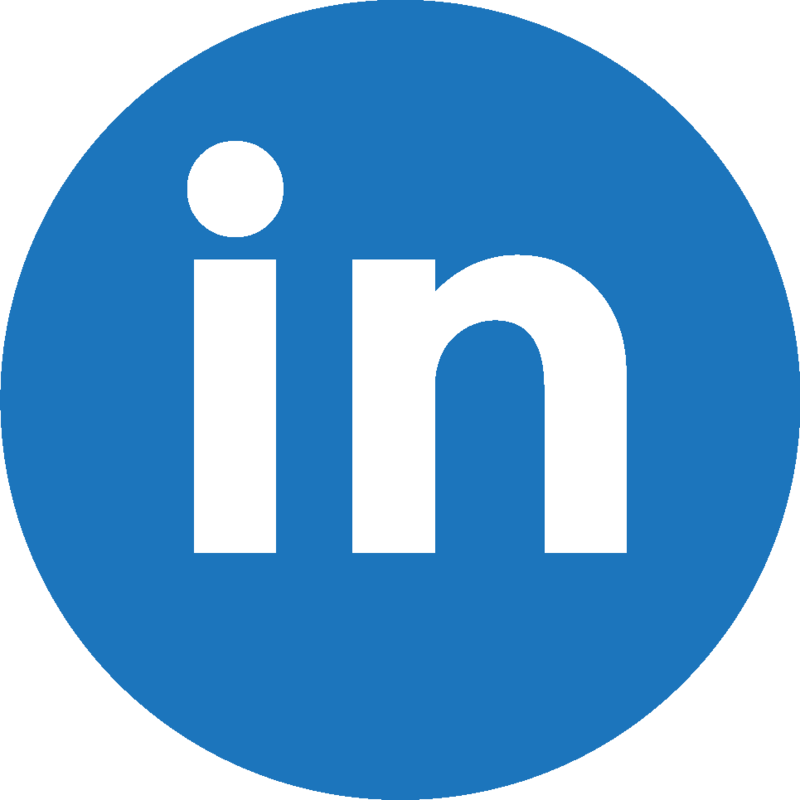 Heath, M. F., Evans, M. I., Hoccom, D. G., Payne, A. J. and Peet, N. B. 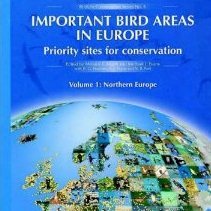 (eds) (2000) Important Bird Areas in Europe: priority sites for conservation, Volume 2 Southern Europe. Cambridge, UK: BirdLife International. Summary of National Hunting Regulations: France.